We're here celebrating our 4th Italian Food, Wine & Travel (#ItalianFWT) bloggers group and this month we travel to central Italy to the region of Tuscany! If you didn't get to join us last month we featured the Emilia Romagna and had great blogs to share. This group consists of bloggers that have a deep appreciation and passion for Italy whether it comes from their travels to Italy or their appreciation of the fine wines and amazing cuisine. 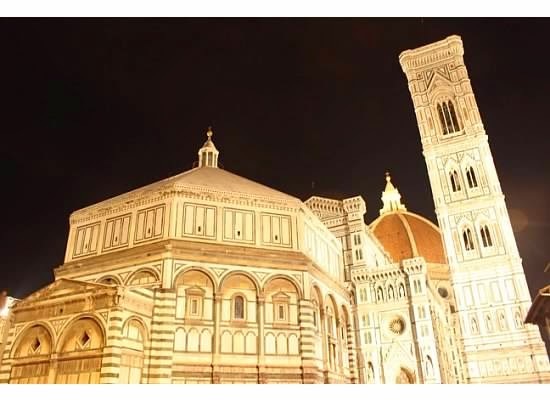 Tuscany, one of the most traveled of all the regions in Italy and it's no surprise as to why. 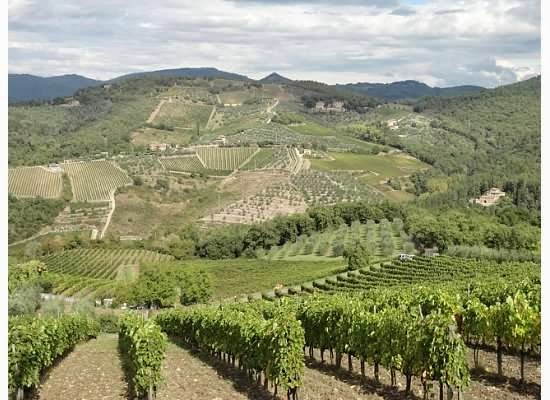 From the rolling hills vineyard filled from town to town, to the medieval cities, to my "hometown" and one true love - the capital of Tuscany Florence (Firenze in Italy), to the simple but flavorful cuisine. Let's not forget about one of the most popular wines of the world that Tuscany gives to us, Chianti. 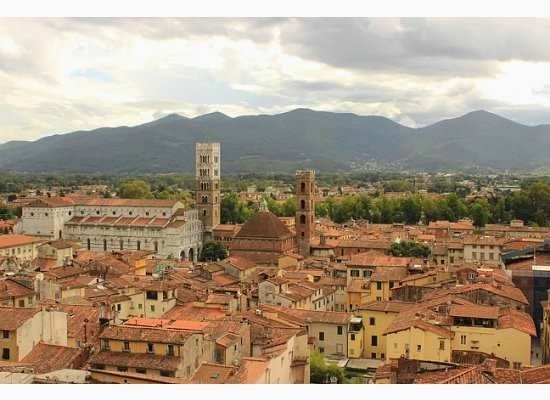 We have a group of bloggers ready to share with you their insights into the region of Tuscany. This Saturday February 7th will be our 4th event. You can join us all day live on twitter Saturday at #ItalianFWT and make sure to check back at Vino Travels Saturday for a list of wonderful blogs to enjoy throughout your weekend. Girls Gotta Drink - What is up with the Chianti Classico Black Rooster? There is still time to join before Saturday. Please reach out to me at vinotravels at hotmail dot com. Otherwise we would love to have you join us for next month's event and region to be announced Saturday!